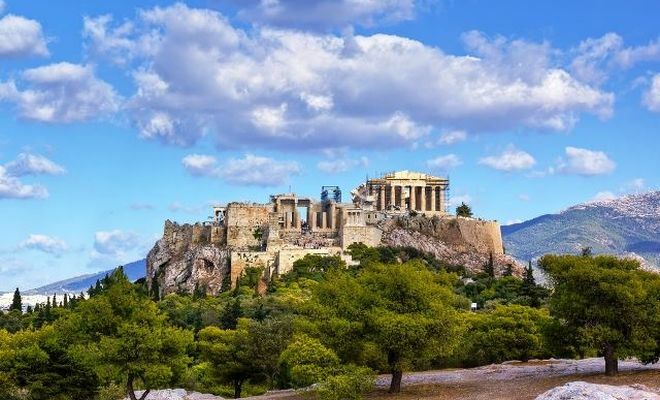 This 10 day Greece island vacation package includes vibrant Athens, and 2 beautiful islands located in north Aegean sea. 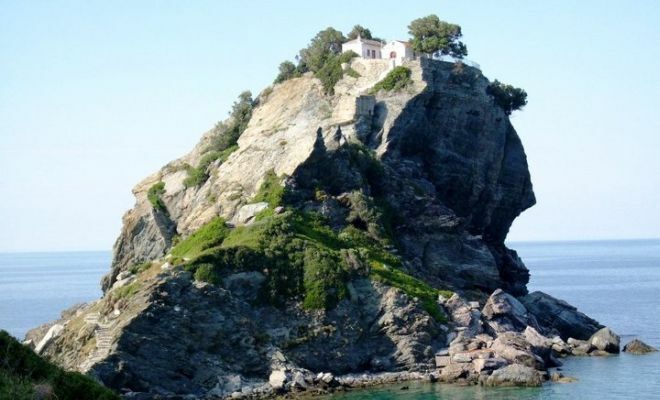 Skiathos and Skopelos islands are also wll know beacuse of the famous film "Mama Mia" which was filmed there. 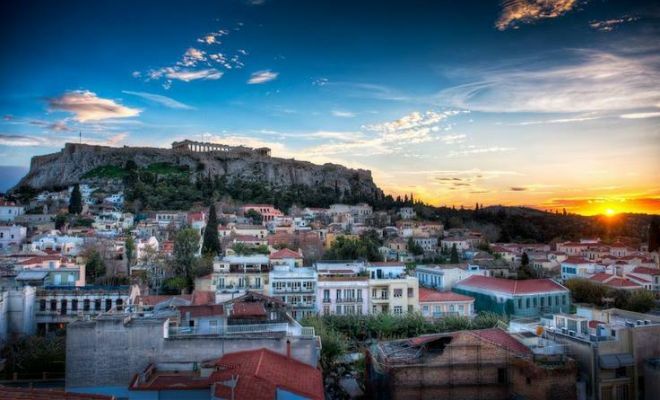 Transfer to the airport for your flight to Skiathos. Upon your arrival on the island, transfer to your hotel. 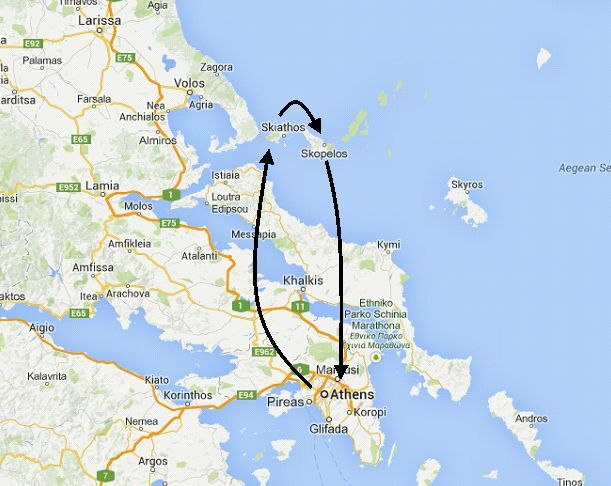 Morning transfer to the port to board the short ferry ride to Skopelos (1hour). 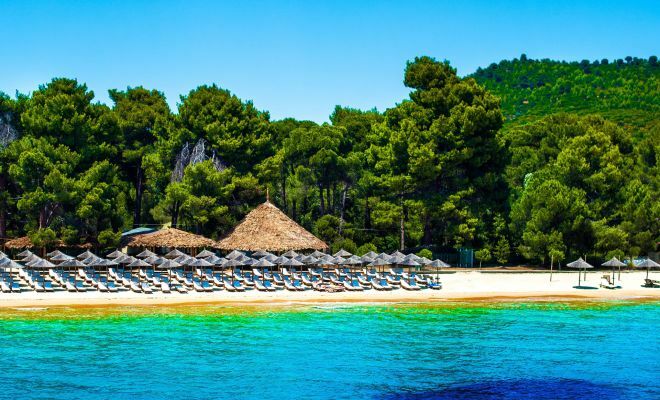 Upon your arrival on the island, transfer to your hotel. 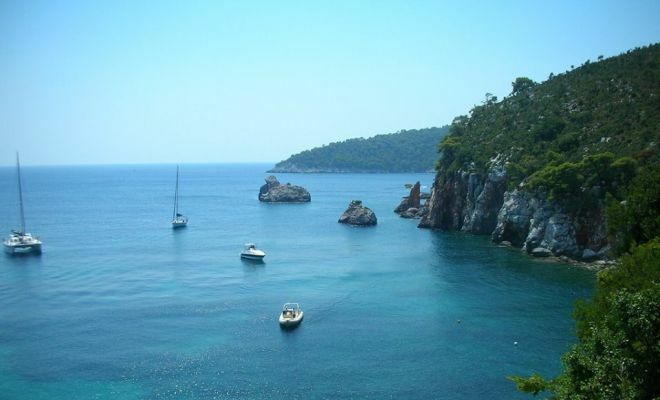 Day at leisure on Skopelos island. 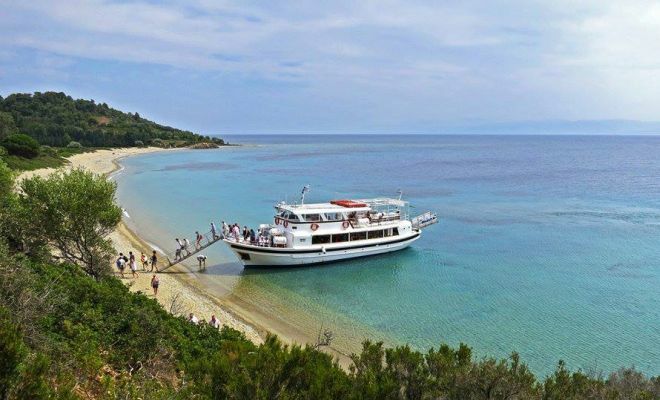 At the indicated time you will be transferred to the port for your ferry to Skiathos. Upon arrival, transfer to your hotel. 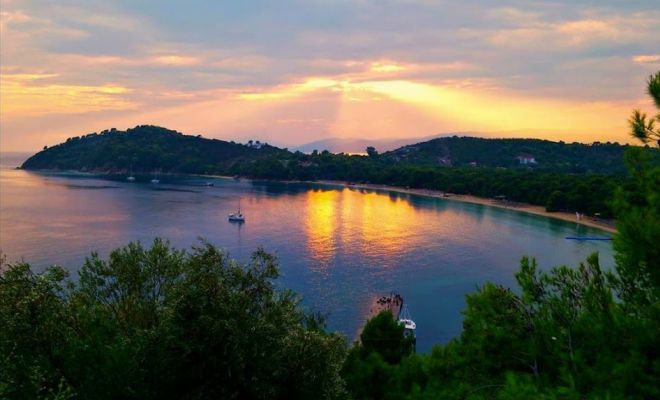 Days at leisure on the beautiful island of Skiathos. 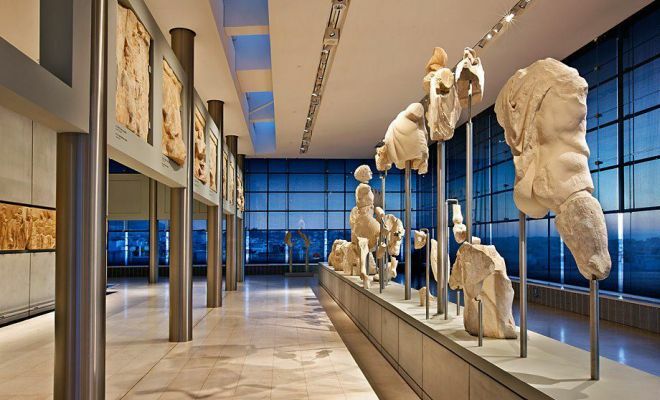 At the indicated time you will be transferred to the airport for your Athens. Upon arrival, transfer to your hotel.